Want it by Saturday 27th April? Order within 17 hours, 4 minutes and choose Royal Mail Tracked 24 Hour at checkout. 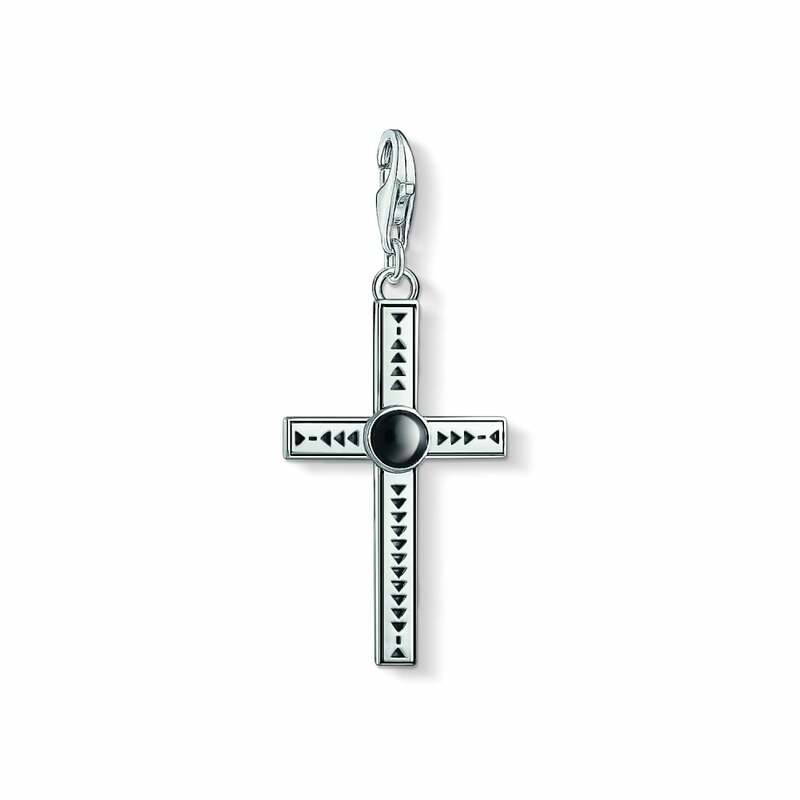 Vintage look: The cross pendant with Boho charm recalls en-vogue patterns with its delicate traditional decorations.